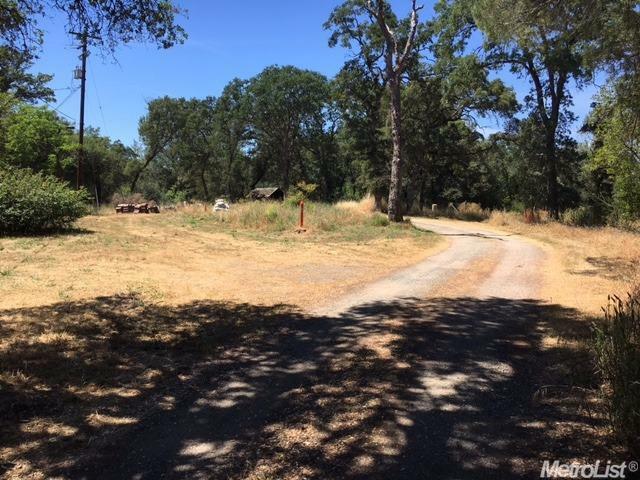 Build your dream home on this beautiful 4 ACRE property! Fantastic opportunity! 4 level acres, NID water with 1 miners inch to irrigate. 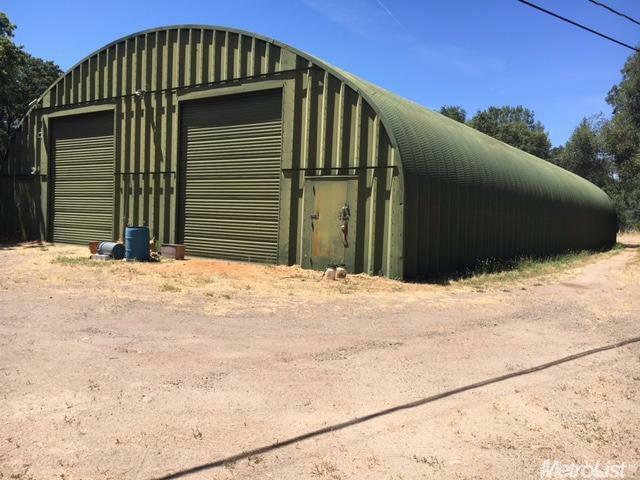 HUGE 6300sf. 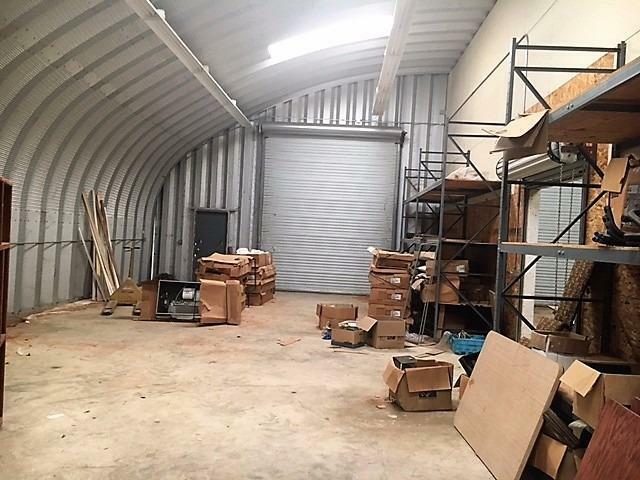 shop with cement slab, sky lights, sectioned areas, electric and water. The possibilities are endless! 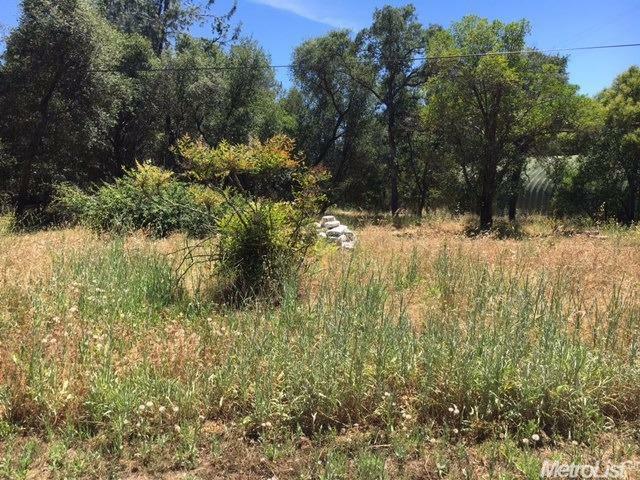 Beautiful home site with rock outcroppings, mature trees, irrigation water and DEL ORO SCHOOLS!! !